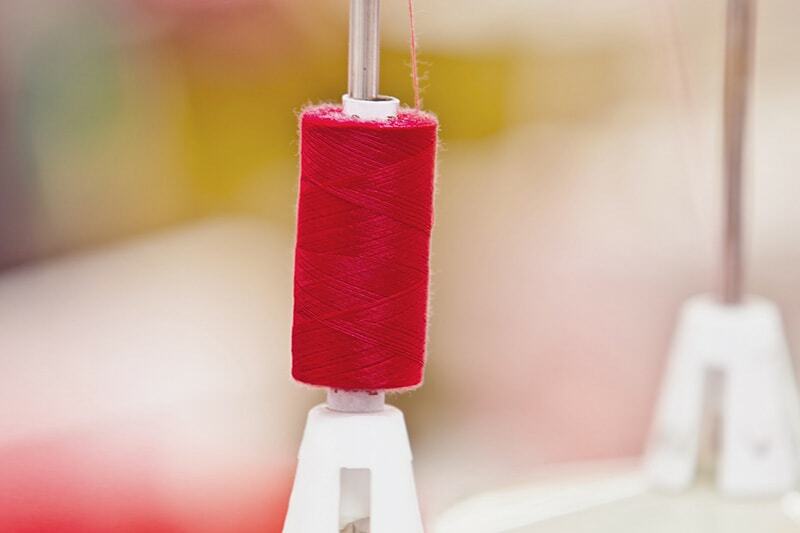 Our enviable supply & delivery record is made possible through our state-of-the-art facilities comprising over 500 machines, with an installed capacity of 2 million pieces per annum. Our customers come first, and our business is built on understanding and delivering their unique requirements. 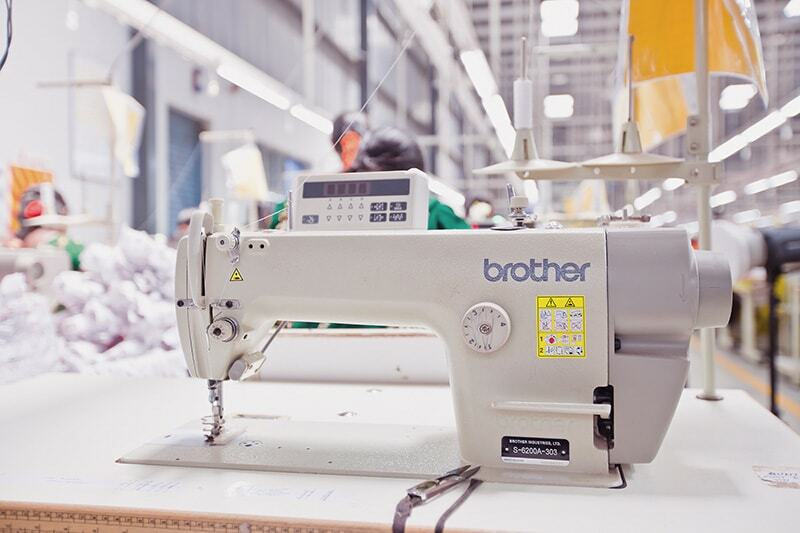 2 factories, 500 machines, 2 million pieces per year. We are 'the' partner of choice for clothing retailers worldwide. From infrastructure to machinery, people to processes, everything we do adheres to the highest standards of quality. Pradhan Mercantile Pvt. 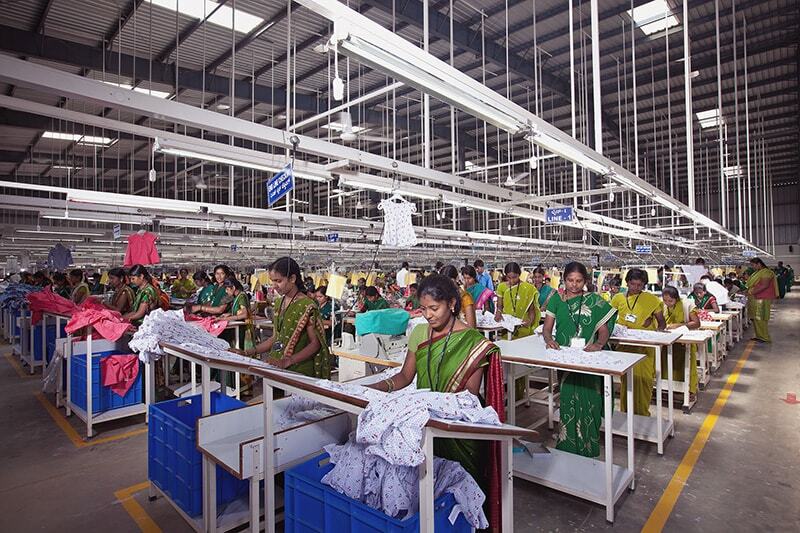 Ltd. (PMPL) is a leading Indian garment manufacturer of quality ready-made apparel. A pioneer in this sector for over 25 years, our broad product mix capabilities have enabled us to execute a range of design stories for a global clientele. 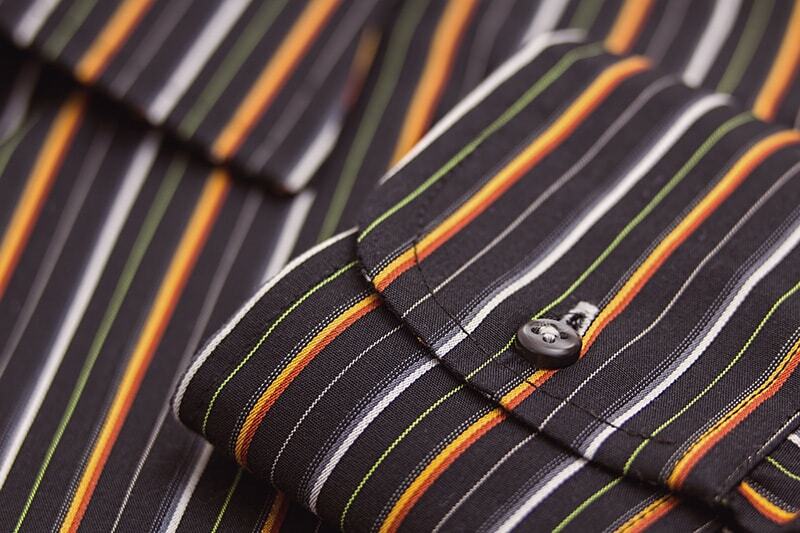 Currently, we specialise in the manufacture of men’s casual shirts on our engineered production lines. 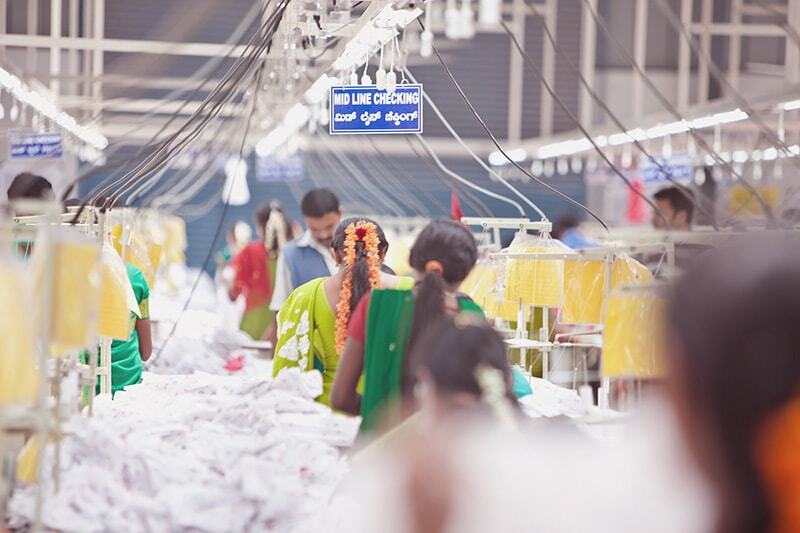 With significant investments in state-of-the-art equipment, cutting-edge processes, and industry-leading technology, PMPL is committed to powering high-fashion global brands, while delivering unmatched dependability across the garment value chain. © 2019 Pradhan Mercantile Pvt. Ltd., all rights reserved.